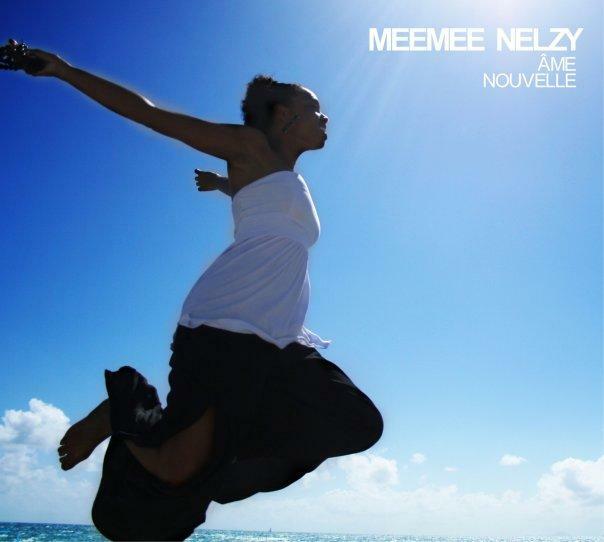 "L'essentiel" is one of the soulful tracks of the album "Âme Nouvelle" ("New Soul") of Meemee Nelzy. Meemee Nelzy was born in Paris, France and is a native of the French West Indian Island Guadeloupe. She is influenced by Hip Hop as well as jazz and Caribbean music, and she is part of the new French wave of neo soul. Nelzy released her first album "Âme Nouvelle" in 2009. In French and Creole she sings about love, human relationships and struggles in life. VIDEO: Running Away–From What? To What? Les Nubians releases New Album "Nu Revolution"
Video: Cassandra Steen’s new single "Gebt alles"